Nick Roussos is a writer and business owner in Northern Colorado. He loves to be actively involved in his community and can be seen frequently participating in a wide variety of events. His extracurricular activities include: marathons, triathlons, and other racing competitions through Athletes in Tandem; horseback riding; waterskiing; and snow skiing. Nick also volunteers in several different schools reading and sharing stories, as well as presenting the “Spread the Word to End the Word” campaign. According to the teachers with whom he works, Nick plays an important role in the classroom community because he models confidence, integrity, and enthusiasm. 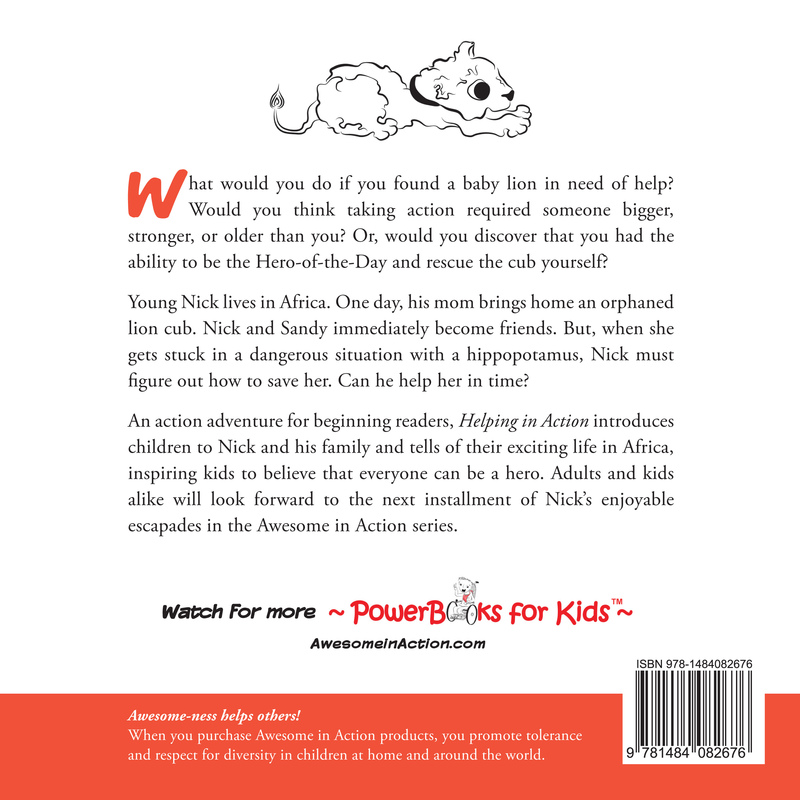 Nick draws on his remarkable upbringing in Africa and experience with school-age children to create whimsical tales of his childhood adventures. Nick has a vivid imagination and an understanding of what interests a child. His viewpoint is unique as a man who uses a wheelchair for mobilization, a computerized device for communication, and other adaptive means of accomplishing extraordinary goals. Nick’s stories provide fresh perspective and awareness to his audience. Nick currently resides in Loveland, Colorado, near his mom, Susan, sister-in-law, Amy, and niece, Alayna. His dad, Nassos, and brother, Jason, share their time between the USA and Africa operating the family business, Ethiopian Rift Valley Safaris. 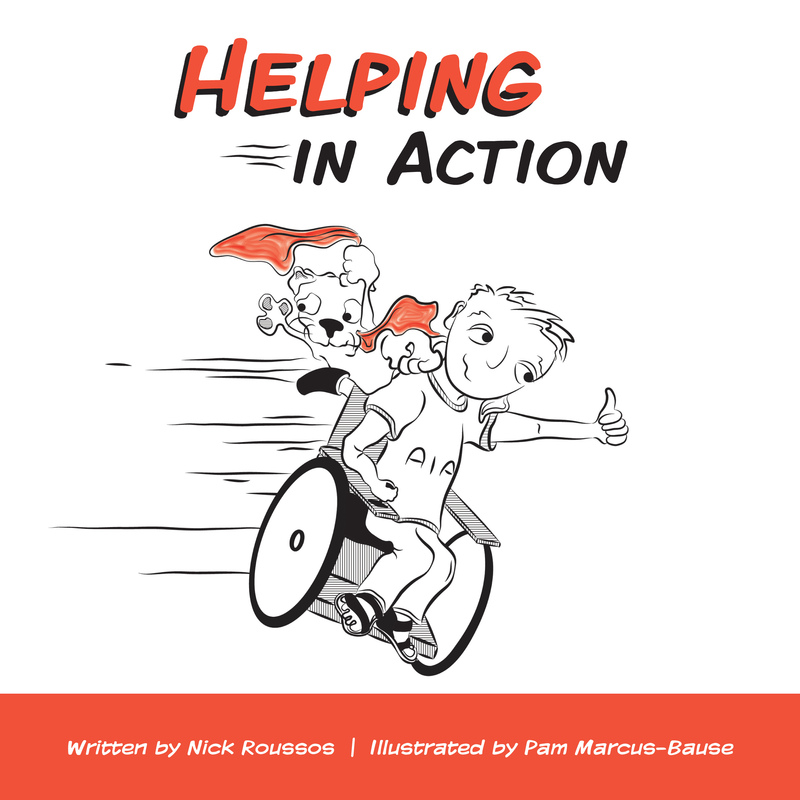 Nick looks forward to continuing his series of “Awesome in Action” children’s books. 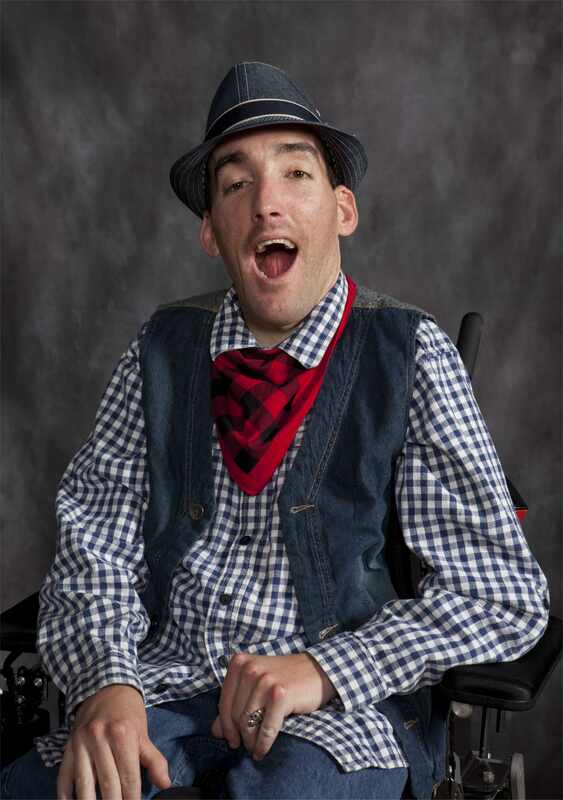 Kyle Frohne Award for Excellence in Employment (July 2014) – Awarded by the Colorado Cross-Disability Coalition. Given to someone who works to promote inclusion in the community, particularly with regard to employment and focusing on people most likely to be excluded. Livin’ the DREAM (April 2014) – Awarded by Lululemon Athletica Ambassador 2.0 Team. This award was given to 3 to entrepreneurs who are “Livin’ the Dream!” by promoting their business that helps the community.